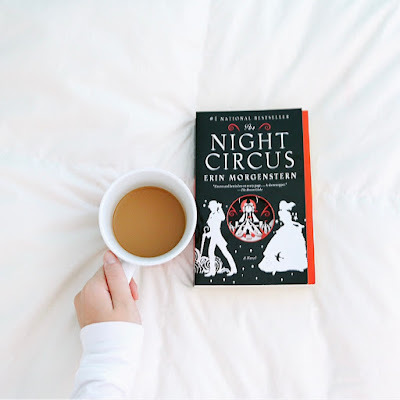 Erin Morgenstern published her book The Night Circus 7 years ago, but the international bestselling novel just recently caught my attention and instantly became one of my favorite books of the year. Despite all the praise that this book received from fellow reviewers and acclaimed authors, it sat on my shelf for three years before I decided to pick it up. Now after finally completing the novel, I can say that it is worth all the hype. The circus arrives without warning. When it arrives, circus-goers line up at the front gate anxiously waiting for the sun to set and the doors to open. Striped tents, breathtaking circus acts and sweet-smelling popcorn stands furnish the circus grounds. It is called Le Cirque des Reves, and it is only open at night. Behind the curtains, two magicians, Celia and Marco, duel to become the last one standing in an ancient challenge that stems back to their mentors that trained them. As the two meet and begin to develop feelings for each other, the challenge only becomes more burdensome. Meanwhile the circus, sustained on the lives of the two magicians that hold it together with their magic, is transforming beyond the audience's eyes. Read more to find out what happens next. 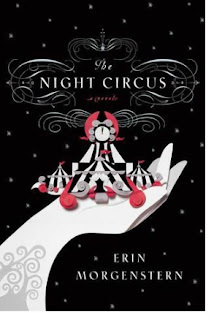 Out of all the books I've ever read, The Night Circus has the best writing. It's very atmospheric and descriptive, without being too lyrical or obnoxiously metaphoric. The imagery is so intense you will feel like you're walking through the curtains with the audience, watching the magic unfold. The use of dramatic irony gives the reader a sense of control over the characters when the stakes are life and death. One of my only reservations with the book was that the story was not told in a linear sequence. As the story jumped from year to year non-chronologically, my understanding of when the events happened became hazy. A few chapters in, however, I got used to it. The story actually has quite a dark tone to it. Betrayal, deception and even death characterize this seemingly lighthearted tale of two magicians falling in love. I'd recommend it to anyone looking for a book that undermines their initial expectations and brings a new and adventurous twists to what might have been a simple love story. Lovestruck magicians at odds, chocolate mice and clocks that come to life? Sounds like the perfect read to me. If you're still torn over the fact that the Harry Potter series has ended, I'd recommend this book to any HP fans out there! 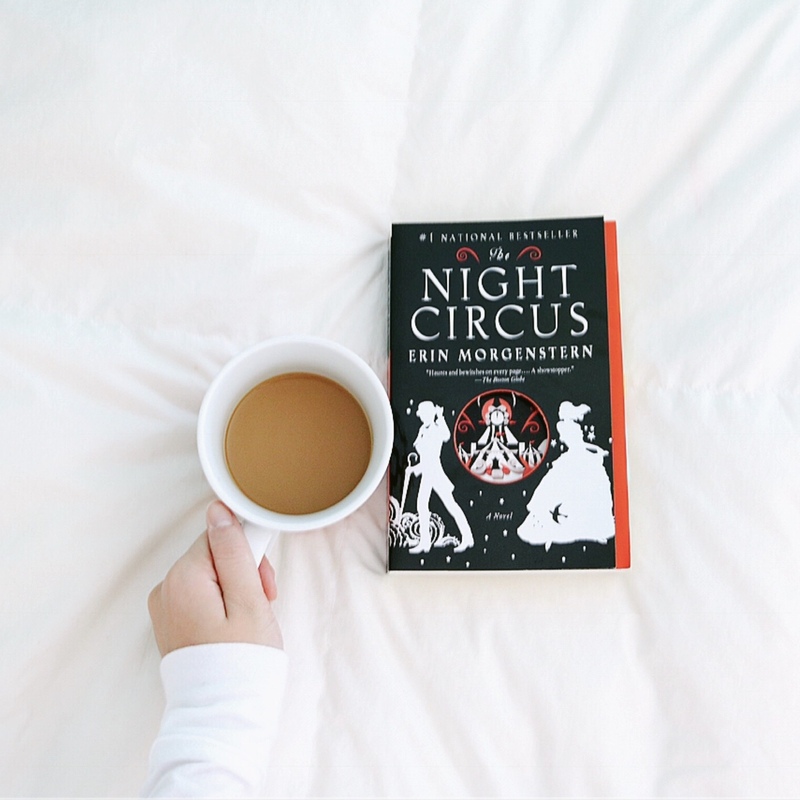 Both The Night Circus and the Harry Potter series will make you want to run away to an imaginary world! Sadly, this is Erin Morgenstern's only published book, leaving her readers anticipating for more of her work. However, not to fear because theres a good chance she is working on something huge as we speak! Yes, I do hope you pick it up!